How many leads do we need in this quarter to hit our revenue targets? How much will the revenue target be in 2020? Do we need to increase our sales team numbers to hit our sales goals? How much revenue will this new product bring in? Sales Managers, VP of Sales, and sometimes even CEOs ponder over these and many other similar questions. And why? 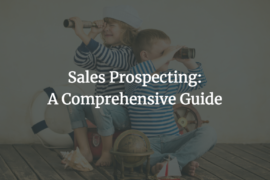 Because sales is the lifeline of any business and having a general idea of what to expect in the future will help in making informed decisions. The answer to these questions lies in Sales Forecasting. By sales forecasting, you get a clear picture of how much new revenue your company will generate in a given period of time. It gives you the right insights and helps you take the necessary steps towards continuous growth. However, sales forecasting isn’t a walk in the park. Because predicting your sales over a said period of time can be tough due to various factors that come into play. And despite how accurate you think your sales forecasts are, you will never be 100% correct, because if you are, you might as well be a time-traveler – in which case, can you tell me when Bitcoin crashes? 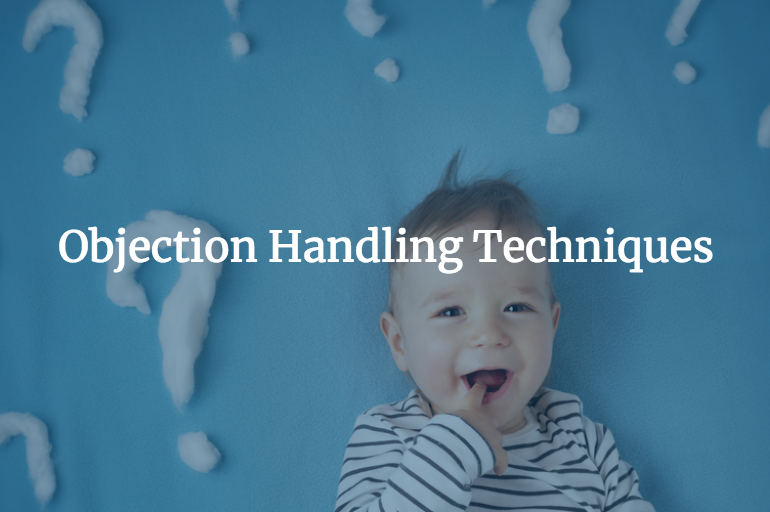 In this post, we are going to show you step-by-step on effective methods you can use to forecast your sales. But, before we jump into that, let us see what Sales Forecasting means, it’s importance, and the factors influencing it. 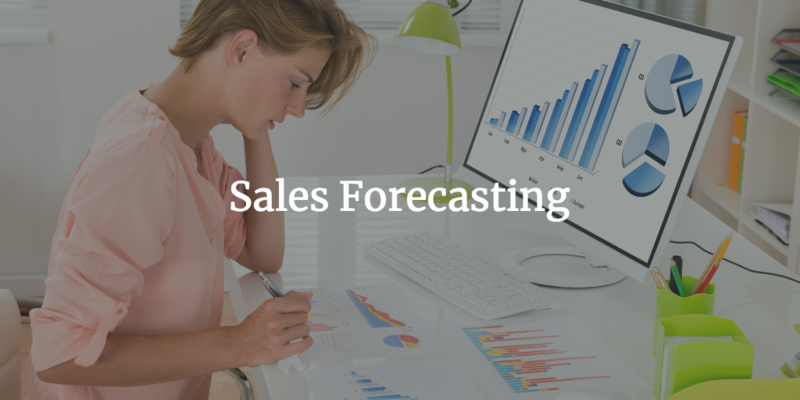 What Does Sales Forecasting mean? Sales Forecasting is the process of estimating the number of sales for your business over a future period of time. This forecast period can be monthly, quarterly, half-yearly, or yearly. Sales Forecasting can be done for an individual sales rep or a sales team or a particular department in the company. It helps managers/executives keep track of the performance and take corrective action when needed. Usually, sales forecasts are based on past sales data, industry-wide comparisons, and current economic trends. It is easier to come up with a sales forecast if you have a good amount of data in hand. However, newly established companies who don’t have a substantial amount of historical data are forced to depend on market research and competitive intelligence to base their forecasts. Research shows that companies with accurate sales forecasts are 10% more likely to grow their revenue year-over-year and 7.3% more likely to hit their quota. Clearly, sales forecasting is important for every business. But how is sales forecasting important? The goal of forecasting is not to just predicting the future but to tell you what you need to know to take meaningful action in the present. Sales forecasting is not just about predicting your sales numbers, it’s about having the necessary information that enables you to make the right decisions today that will help you in the future – that’s why businesses should forecast. Spots Potential Issues: Sales forecasting allows you to spot potential issues and gives you time to avoid or alleviate them. For instance, midway through the quarter, you notice that your sales team is not hitting their targets. You dig deep and find out that there aren’t enough leads being generated for the sales team to convert. Shift your focus on to the marketing department and let them know that they’ll have to ramp up their operations and improve their lead generation strategy to bring in more leads. Hiring and Resource Management: Sales forecasts also help you with hiring and resource/inventory management decisions. 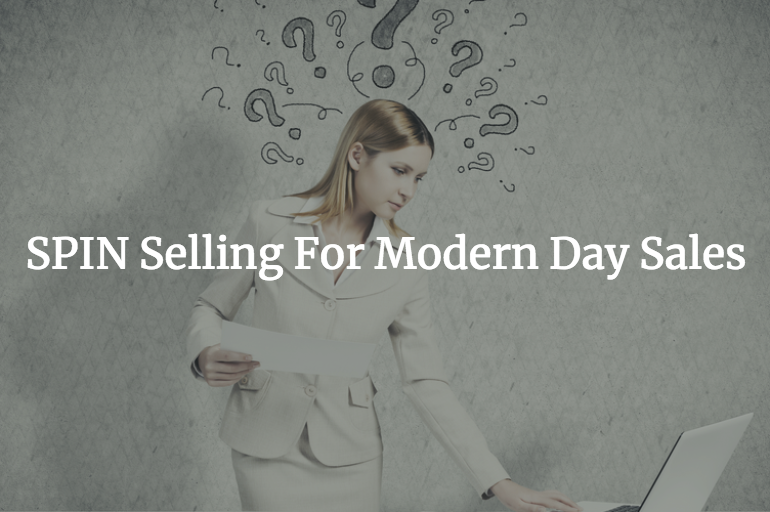 Assume that your sales forecast predicts an uptick in demand. To meet that demand, you’ll need to allocate budget and divert your effort towards hiring and getting resources. And on the other hand, if it is predicted that there will be a decline in sales, it is time to put a pause on hiring and resource plans and shift your focus into bringing in more business. Drives Performance: Going by the popular saying, What gets measured gets done; having a forecast report in front of you lets you know what your goals are and keeps you focused. It gives you the necessary information you need to make decisions that will improve your results. Economy Conditions: It goes without saying that the condition of the economy has an impact on every business and market. If there is a depression in the economy, people/businesses will lose money and they’ll be more reluctant to purchase, and when the economy is strong, people are most likely to invest and buy. Policy Changes: Changes in policies or the introduction of new laws/regulations can either help or hurt your business. So, when forecasting your sales for the next period, it is vital that you take these into account. Industry Changes: Every industry has similar products made by different organizations. Factors such as new tech improvements, design, competitors running promotional campaigns, or new businesses entering the ring can change and affect the market share of the industry – which in turn will factor into your sales forecasts. Product Changes: Changes in your product can heavily influence your sales forecast. These changes may be rolling out a new feature due to high demand or removing a useless feature or removing bugs. Salespeople can leverage these product changes to shorten their sales cycle and close more deals. This forecasting method uses data on how long a lead typically takes to convert into a paying customer. 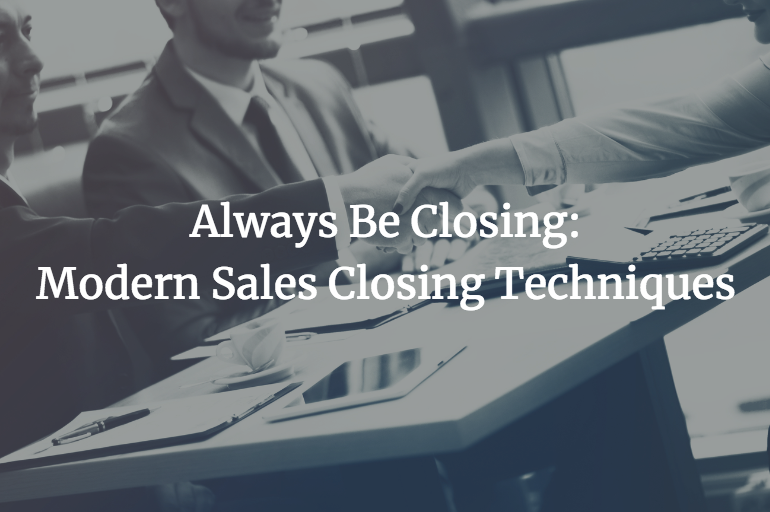 For example, if an average sales cycle lasts four months and your sales rep has been working a prospect for two months, there is a 50% chance that your rep will close the deal. Forecasting using the length of the sales cycle is a great technique because it’s completely objective, and your forecast isn’t dependant on a subjective factor like, your reps’ gut told them that they’ll close or they’re feeling good about this prospect. Another advantage of this method is that it can be applied to a slew of sales cycles, depending on the source. For example, a referral client might take two weeks, while a cold email outreach client might take three months. All these leads can be separated into various buckets according to their source to give you a more accurate picture – forecast. 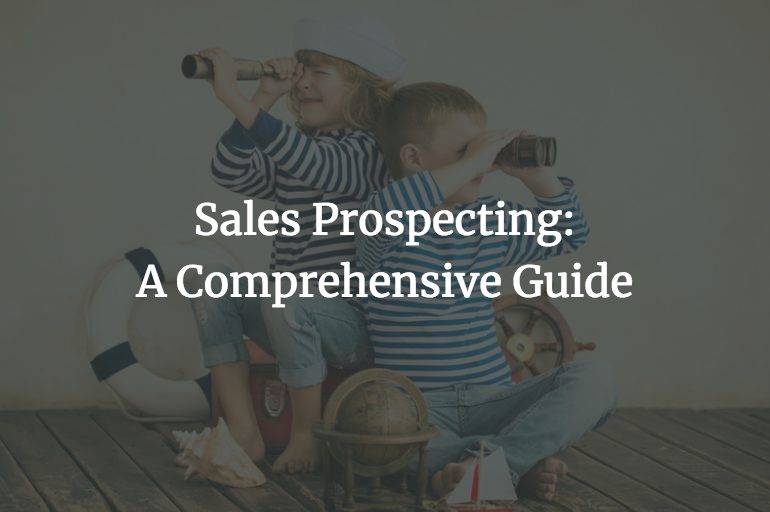 This method is most valuable for companies that religiously track how and when prospects enter the sales pipeline. So it is essential that your sales and marketing teams are strongly aligned with each other. It can be applied to various lead sources to give you a more accurate forecast. The sales cycle can vary according to who you’re selling to. It will be shorter for SMBs and longer for enterprises. Your sales team should relentlessly track data. Even a small error can throw your predictions way off. Lead-driven forecasting involves analyzing each lead source and assigning a value based on what similar leads have done in the past and creating a forecast based on that source value. By assigning a value to each of your lead sources, you’ll be able to get a better sense of the probability of each lead that can turn into revenue-generating clients. This data-driven forecasting is susceptible to changes though. For example, if your marketing team changes its lead generation strategy to align with the latest trends, this can change the number of leads from different sources, which will change your lead to customer conversion rates. These varying end-results can be minimized by being updated on the latest changes and by taking them into account when forecasting. 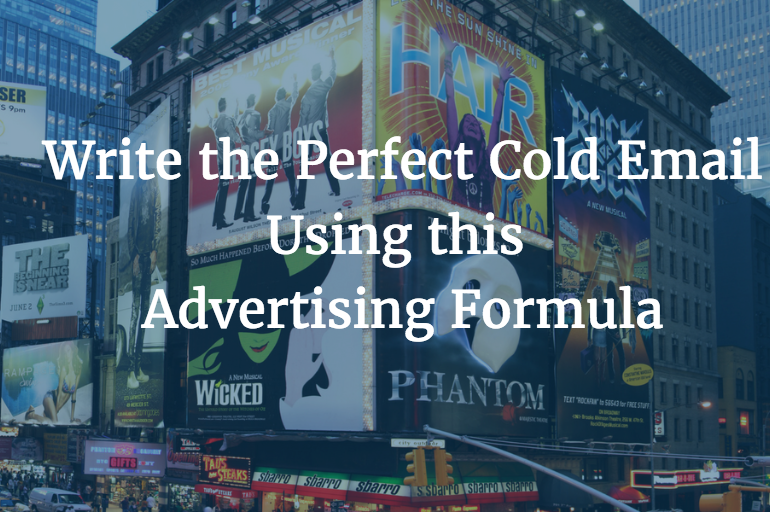 The lead value for each source gives you a more accurate sales forecast. Highly susceptible to variance due to multiple factors being involved. 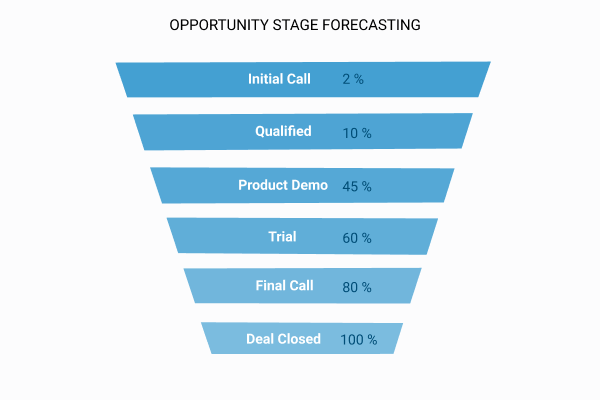 In this approach, you take a look at where the prospect is in your pipeline and calculate the chances of the deal closing. Companies can break down their pipeline into various stages; like prospecting, qualified, demo, quote, closing, etc.. And generally, the further the prospect is down the pipeline, the better are the chances of closing the deal. To implement this technique, you’ll need to analyze and understand your past performance so that you can get a good estimate on the rates of success for each stage of the pipeline. For example, rep X is working on a $5000 deal and has reached the stage where the prospect is done with his/her free trial of the product, and the probability of them becoming customers is 60% after the trial stage, your forecasted amount will be $3000. However, despite being a data-driven prediction, it isn’t entirely accurate. Opportunity Stage Forecasting doesn’t take into account the individual characteristics of each deal like the age of the lead. For example, a prospect might be at the trial stage for around two months and they’d have the same success rate as a hot lead who reached the trial stage in a few weeks. To counter this problem, the VP of Sales at FullContact, Mike Brouwer developed a new methodology to forecast sales for his team. The calculations are simple enough. This technique is highly objective. It doesn’t take into account the characteristics of a deal like age, deal size, and so on. Inaccurate data can give you inaccurate sales forecasts. Who better to ask whether the sale will happen or not than your own sales guy? The Intuitive Forecasting method is based on the trust you have on your sales reps. You start by asking them how confident they are that their sale will close, and when. It factors in the opinion of the sales reps who are the ones closest to the prospects – they are most likely to know how things are going. You can certainly see the downside in this method. It’s entirely subjective. The reps are naturally inclined to be optimistic and will likely offer generous estimates. And there is no way to verify this assessment other than going through all the interactions between your sales rep and the client, which is just extra work. It’s a great way for newly founded companies who don’t have historic sales data to base their sales forecasts on. It’s highly subjective. Reps tend to be more optimistic about their chances with their opinions. With this method, you can roll out your new product/service to a certain group of people based on their market segregation. For instance, you can release the product to a limited, geographical area and see how it sells. This result is then studied and can be used to make an accurate forecast for the full release. The Test-Market Analysis forecasting is useful for large companies who are rolling out a new product and would like to understand the market response, or a startup doing a soft launch to increase their brand awareness. However, with this method, you should remember that not all markets are the same – what happens in one market might not happen elsewhere. You get to learn the market response first hand and fix any issues before the final launch. 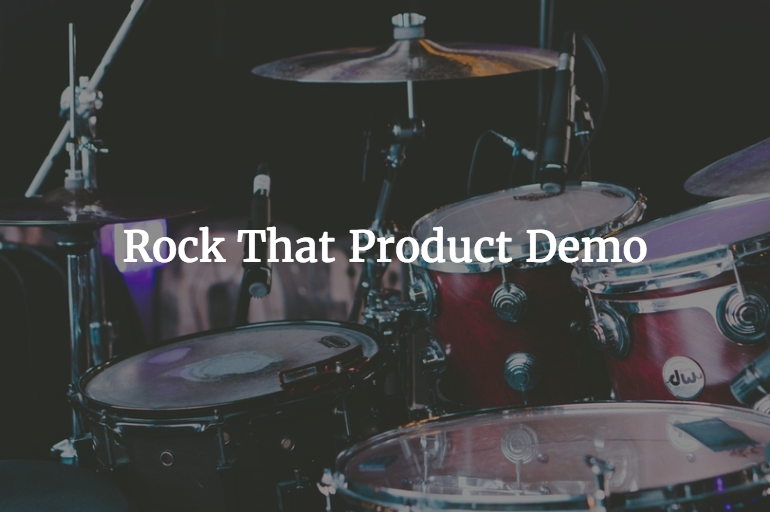 Startups can give exclusive early access to their product. This exclusivity increases brand awareness and brings in an air of mystery making your product more desirable. Releasing a beta version or doing a soft launch can be quite costly. Not all markets are the same. As the name suggests, with Historical Forecasting you take the previous sales data for a certain time frame and assume that your sales will be equal to that or greater. For example, if your Monthly Recurring Revenue (MRR) in May was $50,000, using Historical Forecasting you’d assume that the MRR for June would be at least $50,000. You can add your average year-on-year growth rate, say 10%, and the estimate for June would be $50,500. There are issues with this method though. It doesn’t consider the fact that that the market is always changing. For instance, during June if your direct competitors ran a promotional campaign for their product, you will most likely see a decline in sales and you could end up selling less than $50,000. With that in mind, Historical Forecasting is a quick and easy way to forecast, it can be used as a benchmark rather than the foundation for your sales forecasts. If your market isn’t susceptible to many changes, Historical Forecasting can prove to be highly accurate. Doesn’t take into account the seasonality of the market. The sales pipeline isn’t taken into consideration. Incorporating various factors from other forecasting techniques like sales cycle length, individual rep performance, and opportunity stage probability, Multivariable Analysis is the most sophisticated and accurate forecasting method. Consider this simplified example. Two sales reps are working the same account. Rep A is working an $8000 deal and has just finished the demo; according to the opportunity stage forecasting, the win rate for a completed demo stage is 60%, hence the sales forecast for this deal is $4800. Unlike this example, forecasts based on Multivariable Analysis are highly complex, it requires advanced analytics solution, making it impractical for small businesses or startups. 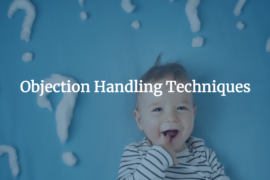 You’ll also need clean data – sales reps should track the deal progresses and activities or else your results will be inaccurate no matter what software you use. A highly data-driven method that produces accurate results. Despite the math being complex here, the sales rep need not learn them as the analytical tools themselves will calculate and produce the forecast results. Advanced analytical tools are needed and they can be a bit heavy on the company’s wallet. Presence of dirty data can give you inaccurate sales forecasts. a sales manager or a VP of Sales should make informed decisions and plan their sales strategy based on the sales forecasting reports. However for your sales forecasts to be accurate, it is important to be data-driven. Data-driven sales forecasting can give you greater control over your operations, help you avoid pitfalls effectively, and can even inspire your team to beat the forecasted targets. So, in this modern age, a data-driven sales forecasting is must have to drive your business successfully.